The Saudi group Almarai, leader of the Arabian food market, has ordered new CONTITHERM 123 cup filling and sealing machines from OYSTAR Gasti to expand their dairy business. Schwäbisch Hall, 7 October 2013.The customers’ desire for dairy products in the Gulf region remains strong. 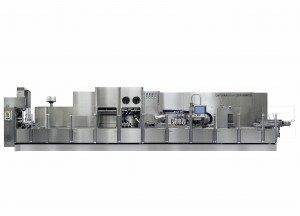 This has induced the Almarai group to order additional CONTITHERM 123 filling and sealing lines from packaging machinery manufacturer OYSTAR Gasti. The company will then produce its dairy products on several machines of the CONTITHERM 123 series. 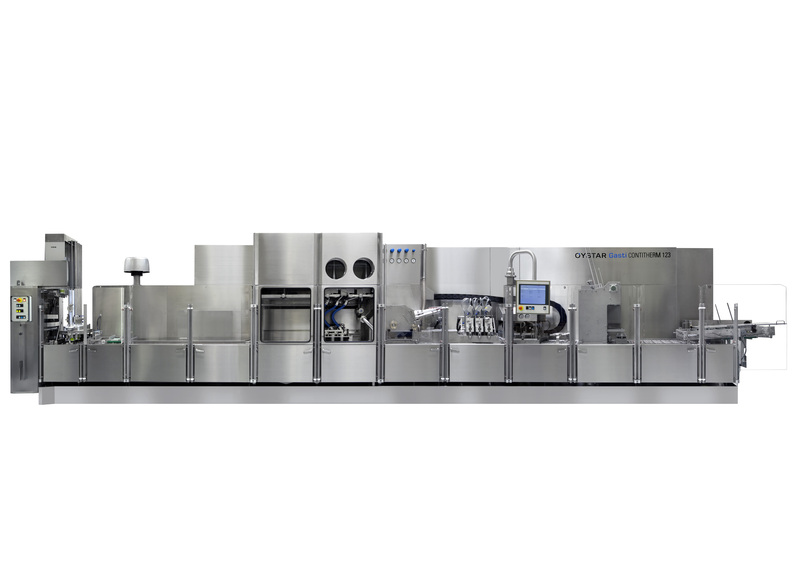 With a capacity of 28,000 cups per hour, the CONTITHERM123 is the fastest continuous motion machine in the world for filling products in liquid and paste form. The new machines for Almarai will fill its dairy products and desserts in preformed cups. The continuous motion principle prevents the product from sloshing during the transport to the sealing station with pre-cut foils in spite of the extremely rapid cup transport. The cups can alternatively be closed with snap-on lids. OYSTAR Gasti is not the only company in the OYSTAR Group to collaborate with the Saudi food group. Almarai also uses butter wrapping and butter mini-portion packaging machines from OYSTAR Benhil and OYSTAR Hassia, an FFS machine for cream cheese from OYSTAR Erca-Formseal, and end-of-line packing machines from OYSTAR A+F.